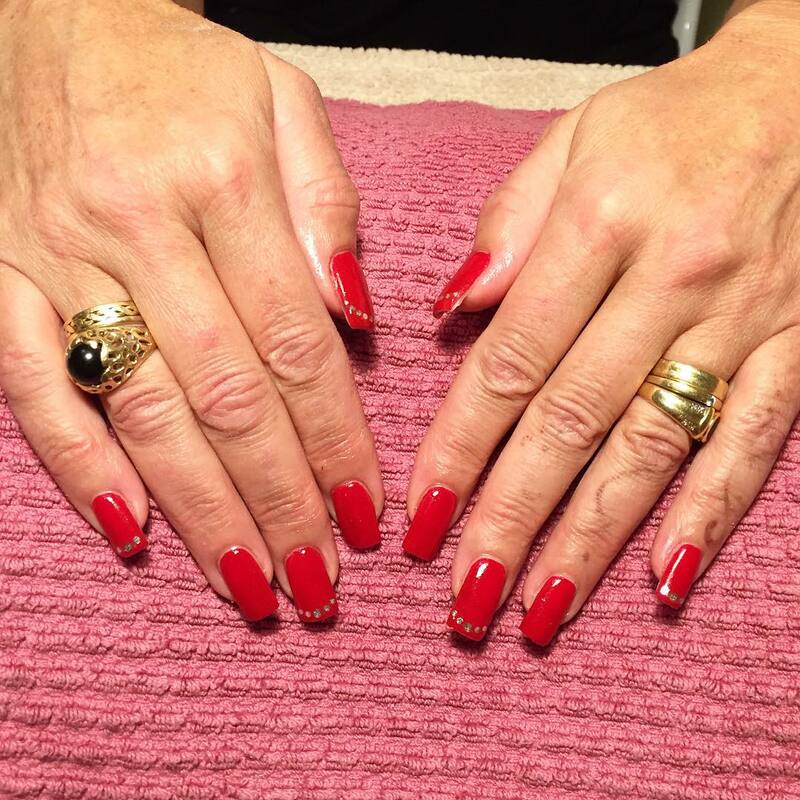 Gel nails are the latest fashion fads among the women folk. 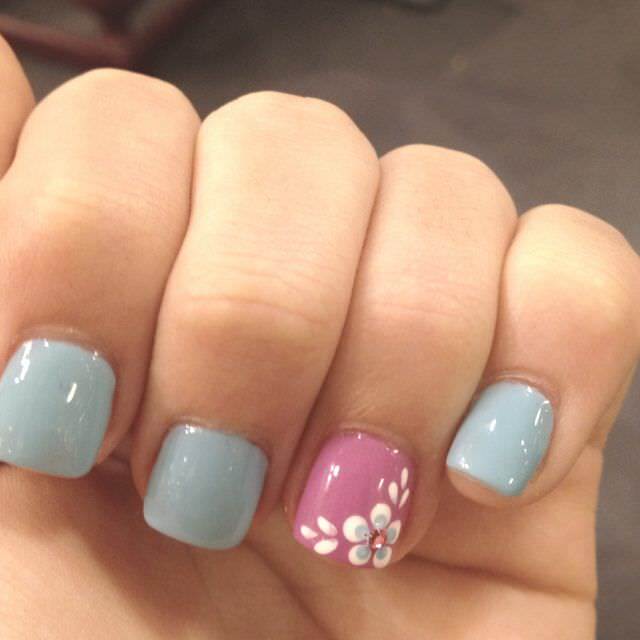 They are even preferred over acrylic nails given the less chances of gel nail to get lifted. 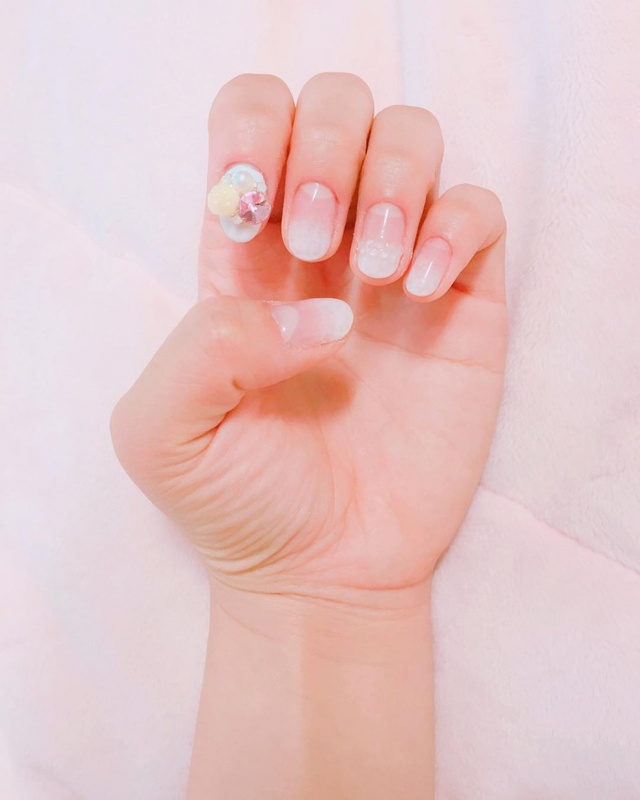 The two are fundamentally different too given that polymer and monomer combinations are used for curing acrylic nail while UV light is used for curing gel nails. 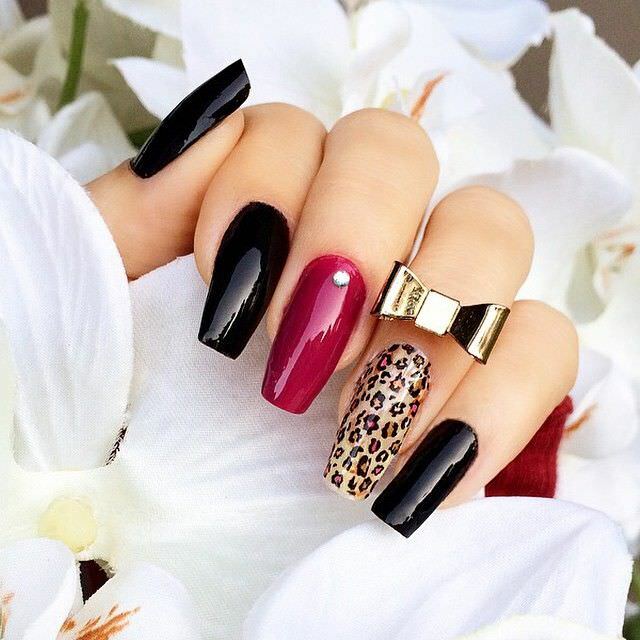 To make your nails look glamorous you can try nail-art with gel nail polish. 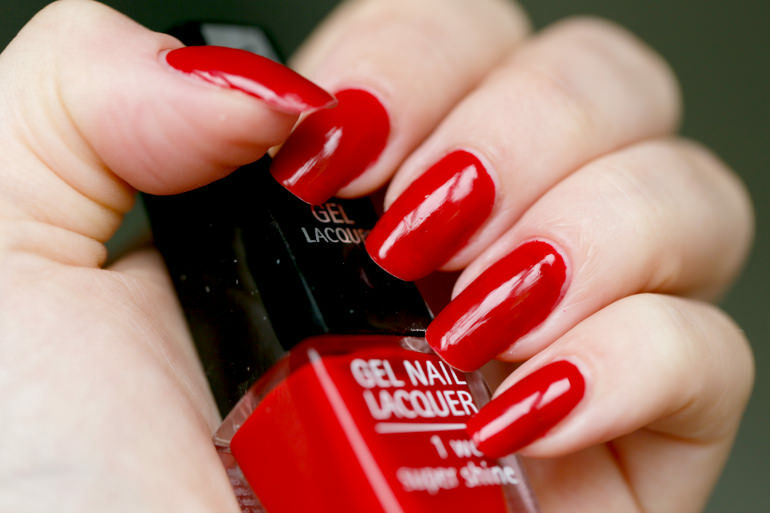 This stunning red palette will look lovely on your nails and attract attention like no other. 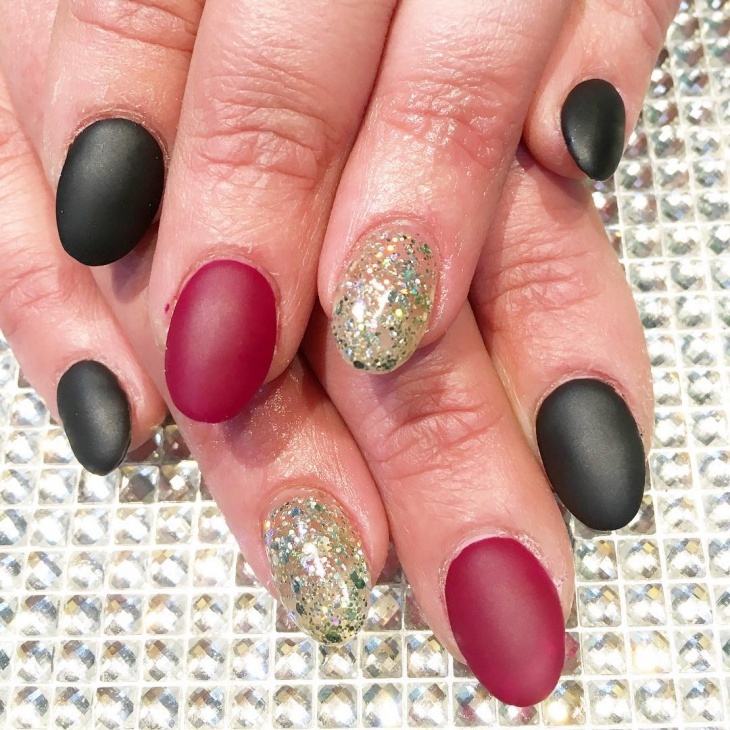 This eye catching nail art is a must try as it takes into use black glitter gel nail polish which looks absolutely brilliant. 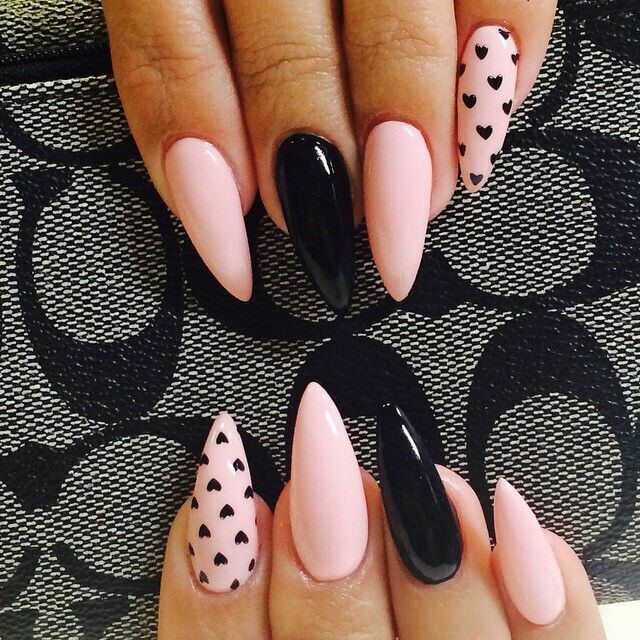 This nail art will make your nails look longer and stylish. 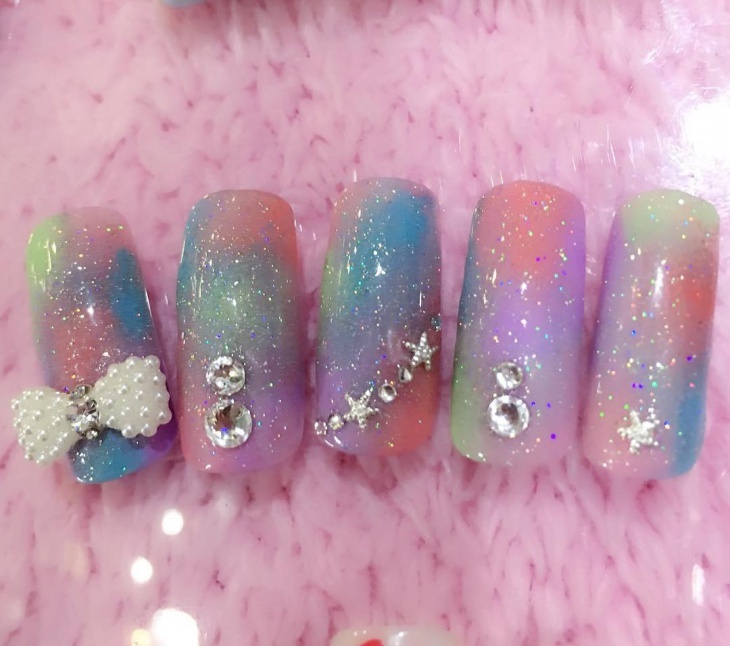 This design is the perfect example of 3-D gel nail art as you can emboss your nails with stickers and nail accessories after coating them with flamboyant gel nail art. 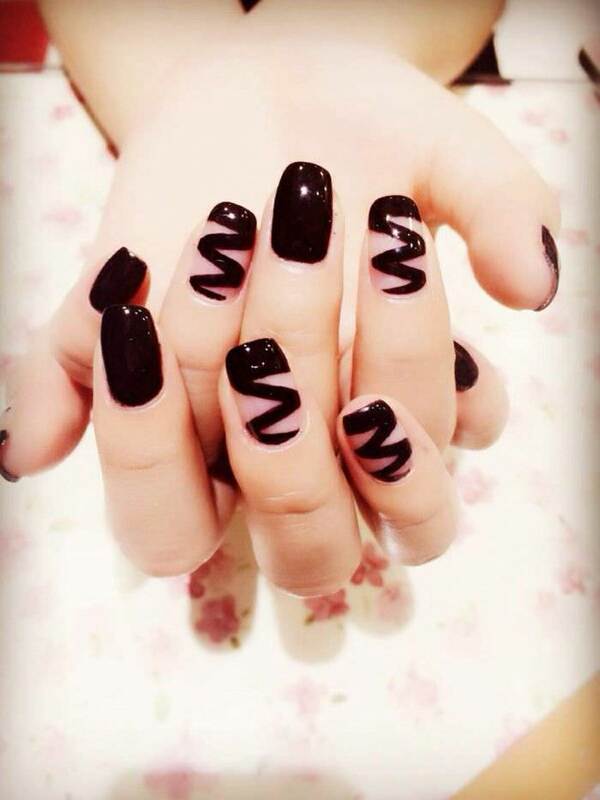 Add some drama in your nails with this amazing nail art which is a great option for teenager. You can create this design in a jiffy and flaunt among your friends. 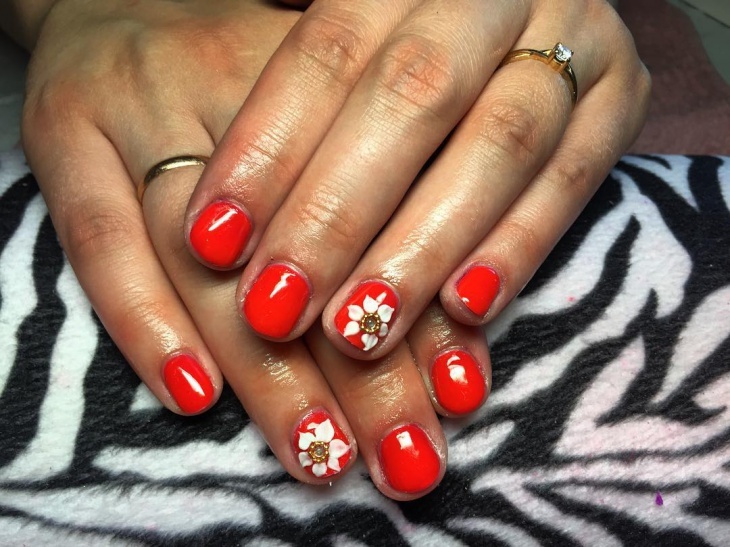 This nail art looks subtle yet elegant, thanks to the UV gel nail art that is used in a bright red and white palette. 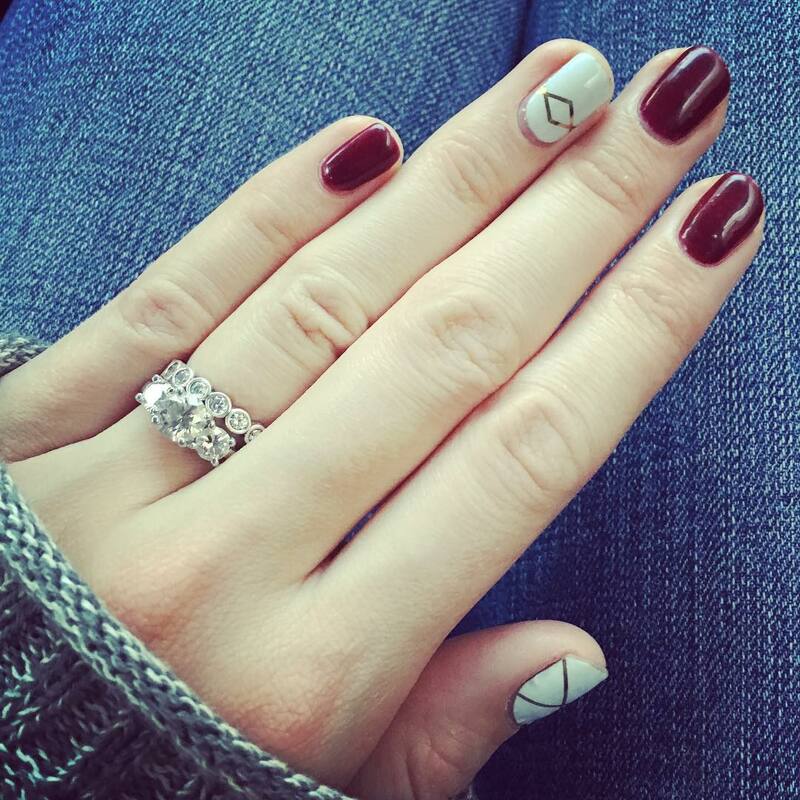 You can try this nail art when going for a wedding. 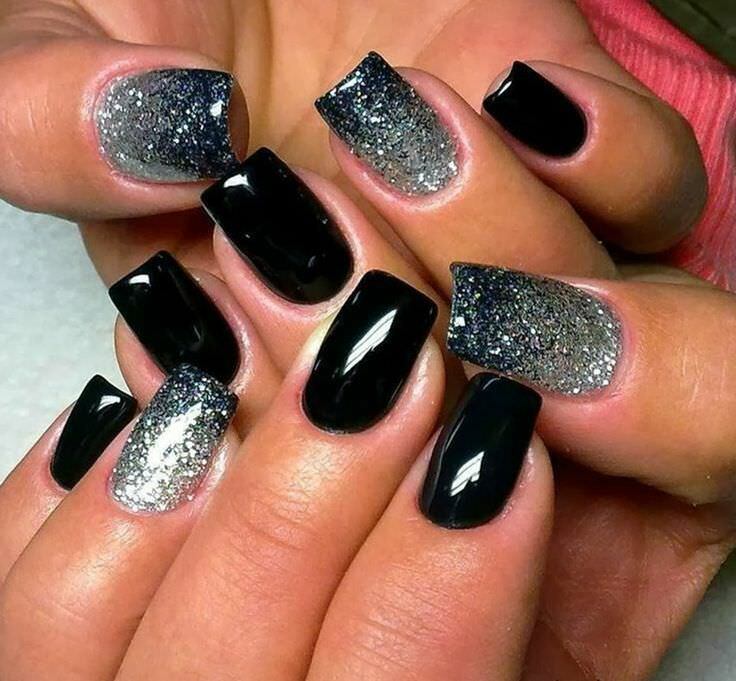 This style is very trendy and uses glitter to create an impressive effect. 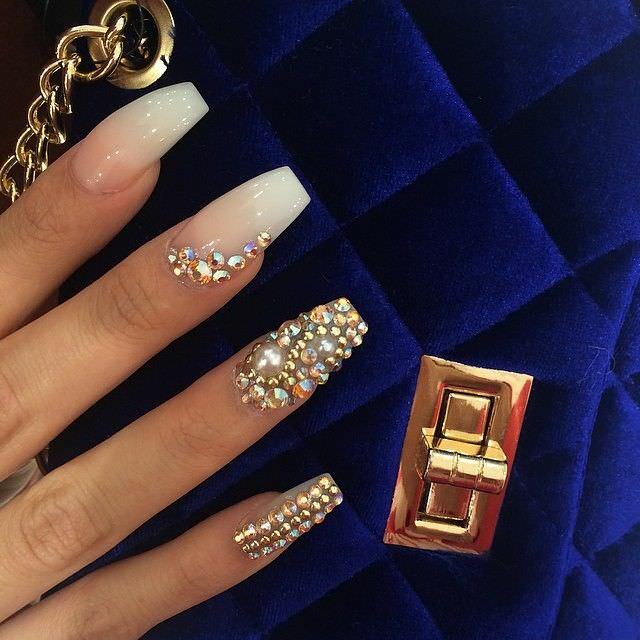 You can stick rhinestones on your nails to make it look gorgeous and perfect for a party. 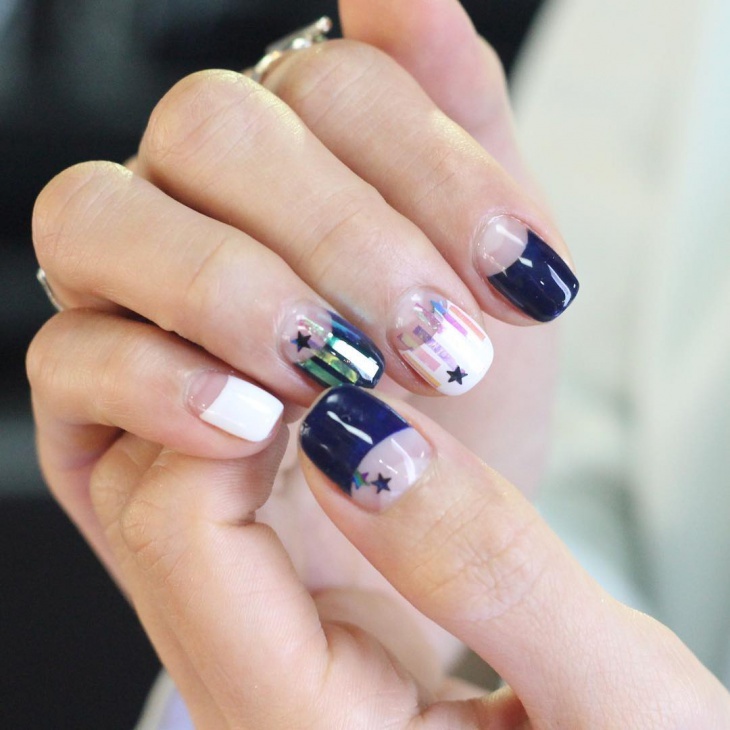 This nail art looks cute and adorable and very easy to try at home. 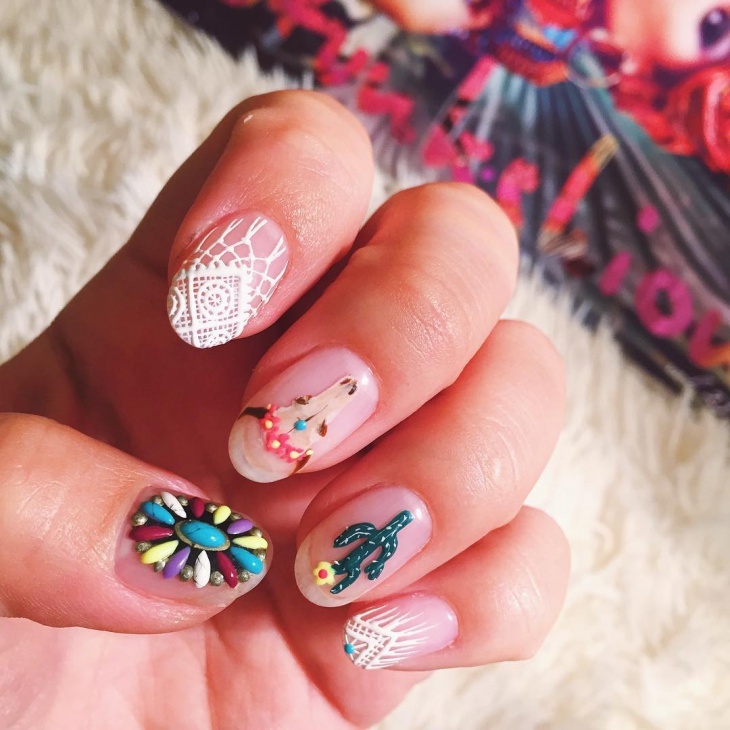 You can also try acrylic nail designs in this nail art. Use vibrant colours to enhance the overall look. This minimalist design relishes the power of simplicity. 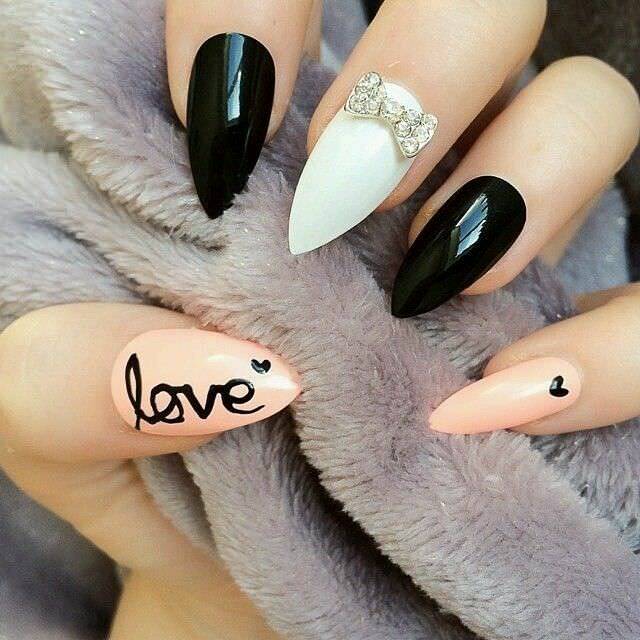 This style looks beautiful and is one of the best ideas to decorate your nails. You can use multiple hues on each nail. 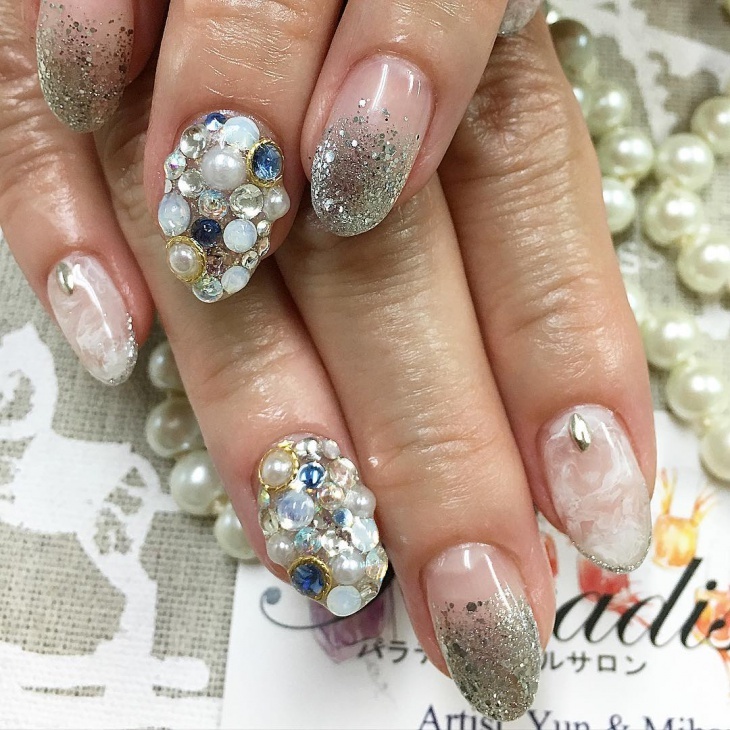 This wonderful nail art celebrates the charisma of glitz and glamour on your nails. 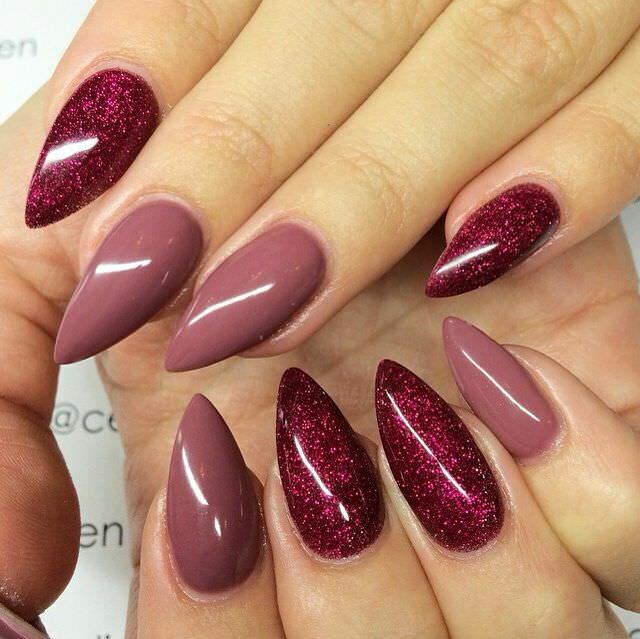 With the use of gloss and top coat you can add bling to your nail that would look amazing. 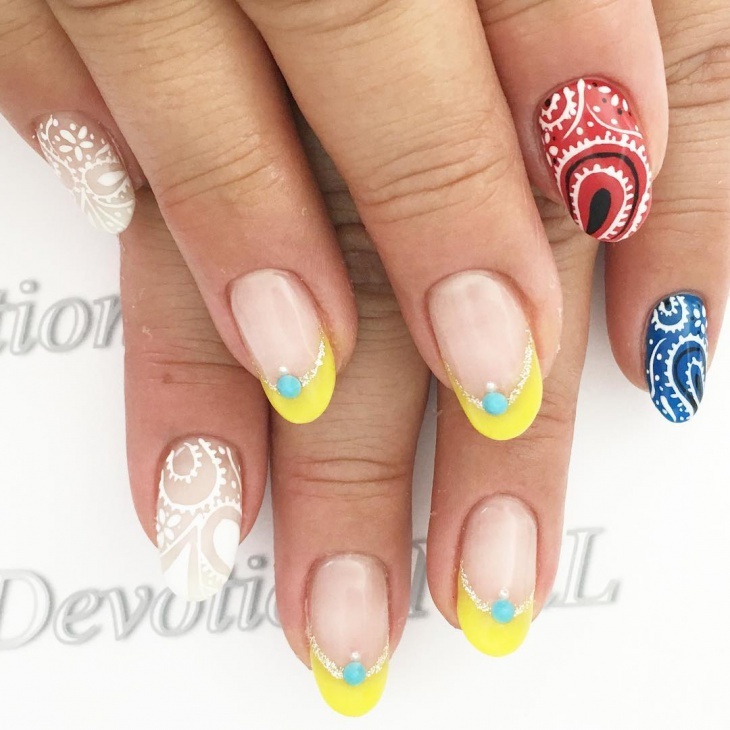 This pattern is very trendy and all you have to do to get this nail art style is coat your nails with vibrant nail paint and draw swirl patterns in a neat manner. Voilà! To have the perfect gel nail finish, one will have to keep in mind a few basic methods. These include complete removal of the natural shiny surface of the nail. This will allow the gel to stick to your nail perfectly. Once that is done, apply a thin layer of the gel onto your nail which is to be followed by curing of the first coat using UV lamp. It is only after this that the base color can be applied via another layer of the gel. However, the second coating should again be cured using UV lamp. Curing after the application of each layer of gel is important to prevent the gel from chipping away. This is to be followed by the application of the third layer and curing of the same using UV light.It only after this that one should attempt the final coat to bring out the final design.The entire process might seem a bit cumbersome to many though the end result could well be worth it.